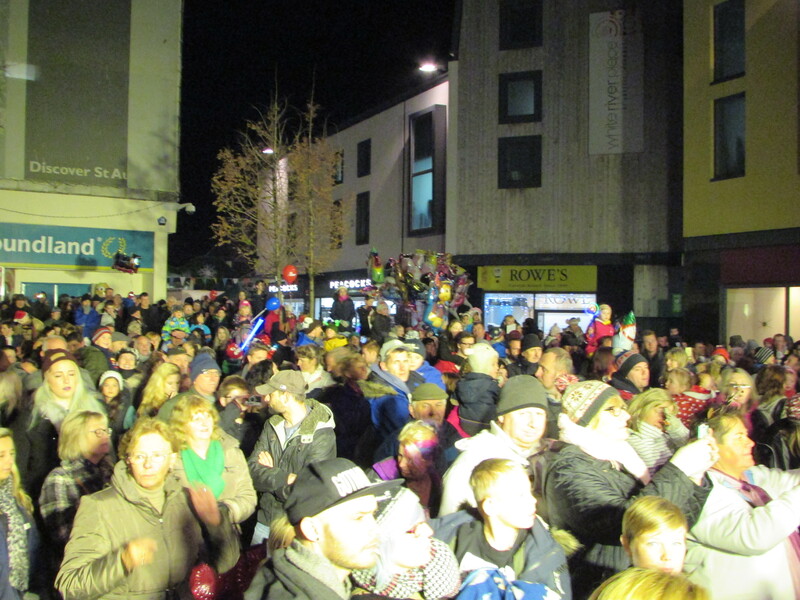 St. Austell is proud to present it’s Christmas Light Switch On for 2019. Full program yet to be announced. Along with Radio St. Austell Bay, Strolling Jazz Band and the beautiful Fairground Organ. Victorian merry go round and much more. Santa will be in the Market House.